2 doors cupboard made of solid poplar wood with classic style. 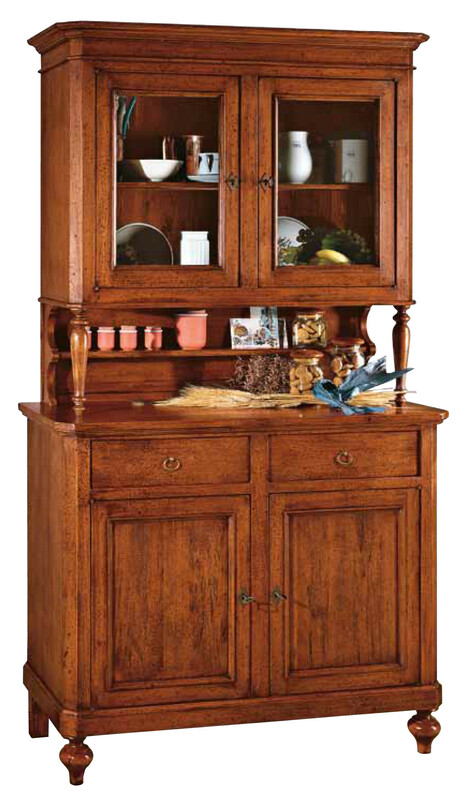 2 doors Santa Croce cupboard is beautiful capacious and solid, perfect for decorating the home with classic style. Classic and traditional cupboard made of solid poplar plated wood, has got two swing doors and two drawers in the lower part, an open compartment and 2 glass doors on top. 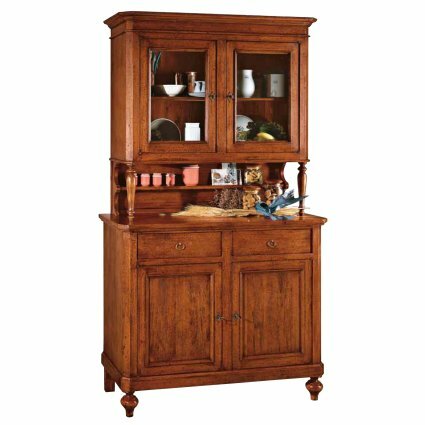 2 doors Santa Croce cupboard is available in classic walnut color.